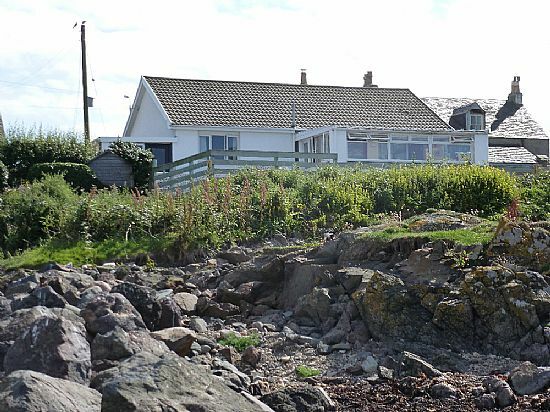 Self Catering cottage on the westerly edge of Machrihanish village. 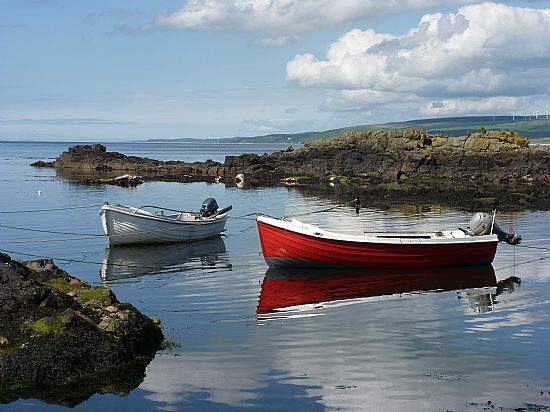 Only 6 minutes walk to the world's best opening hole of golf, the Machrihanish Golf Club, the Kintyre Club Restaurant at the recently refurbished Ugadale Hotel and the local pub called 'The Old Clubhouse'. 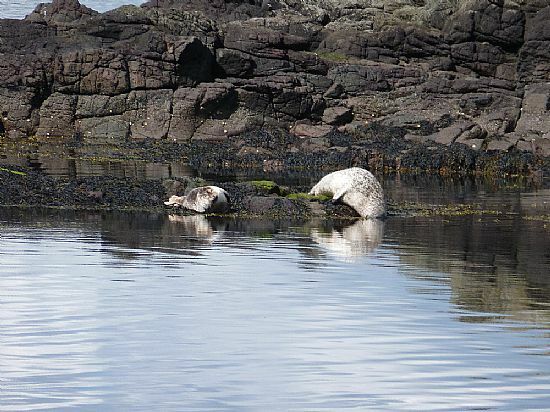 Boasts the best views of Machrihanish. 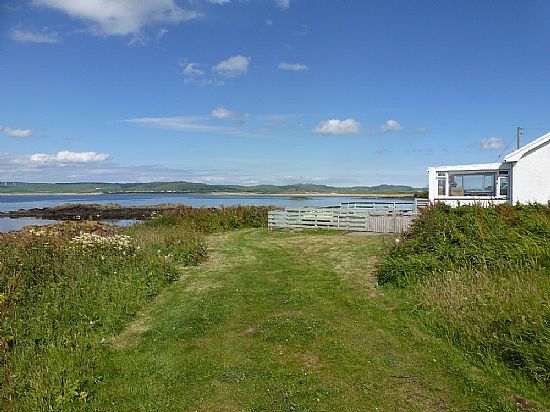 From the conservatory, there is a 200+ degree panoramic view which includes the old lifeboat station, the islands of Islay, Jura, Cara and Gigha, and the whole of Machrihanish Bay. Fully stocked kitchen and utilities. 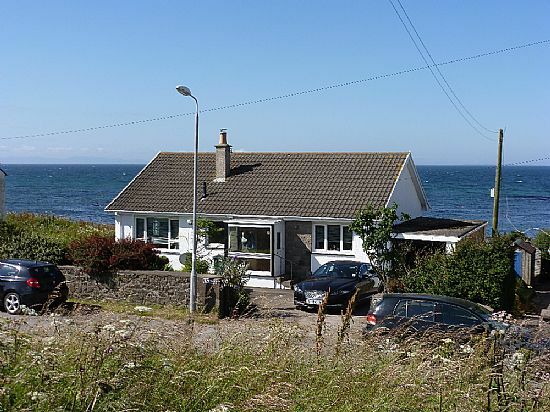 Centrally heated throughout, fibre optic broadband, free Wi-Fi and SKY TV.